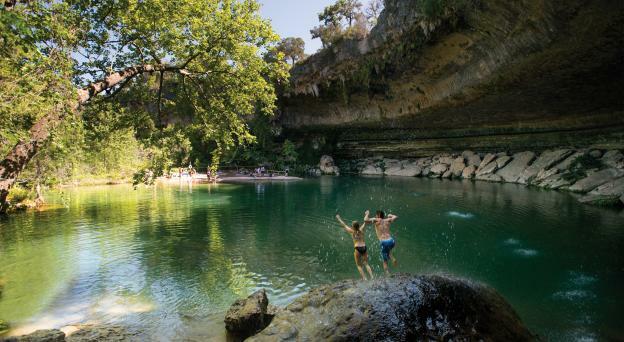 Austin is filled with attractions for you and your group to enjoy. 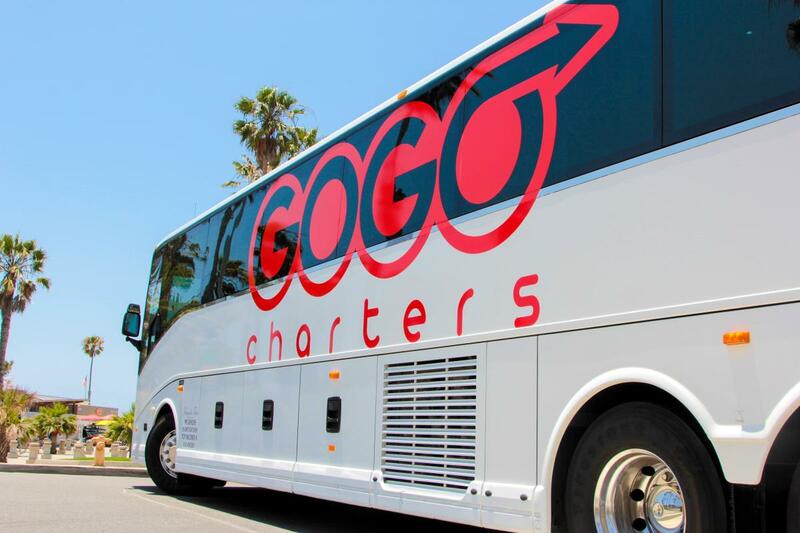 Rent a bus with GOGO Charters Austin for your next travel adventure in and around Austin and the great plains of Texas. Our company has been serving the Austin Metro area for almost a decade, and our team is experienced in arranging all sorts of trips, including church retreats, convention shuttling, airport transfers, and more. 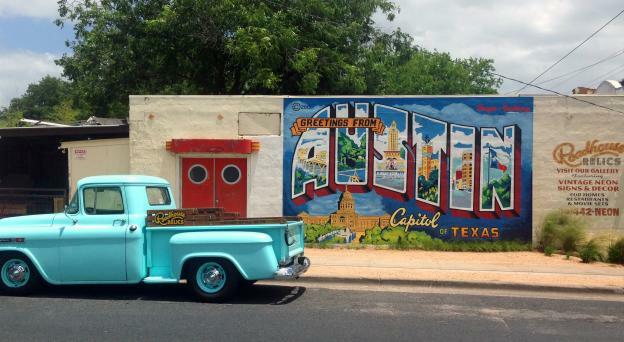 Call us at 512-640-4096 for a free, no-obligation quote!